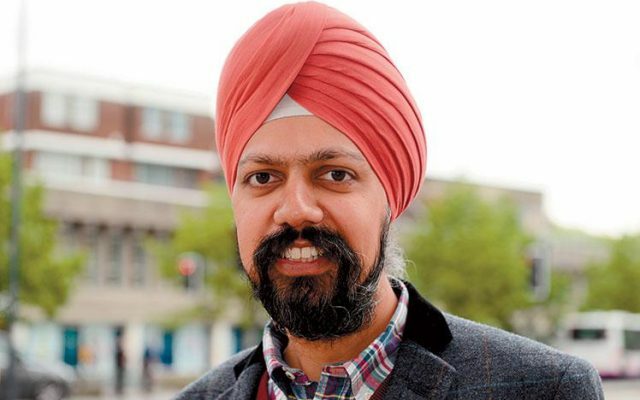 We elect members of the Sikh community to positions of power such as Members of Parliament, Defence Ministers, National Party Leader and more, because we believe they can relate to our issues and be our voice in government. I am appalled at how quiet various Sikh politicans around the world have been. The occasional Sikh politican has sent an obligatory social media post but have not raised their voice where it matters. I cant help but to think these politicans are more concerned about their mainstream image if they speak up for the #FreeJaggiNow campaign. The irony is that atleast a few of these politicans became leaders using the issue of Sikh genocide as a stepping stone into politics, and that is why we the Sikh community backed them.